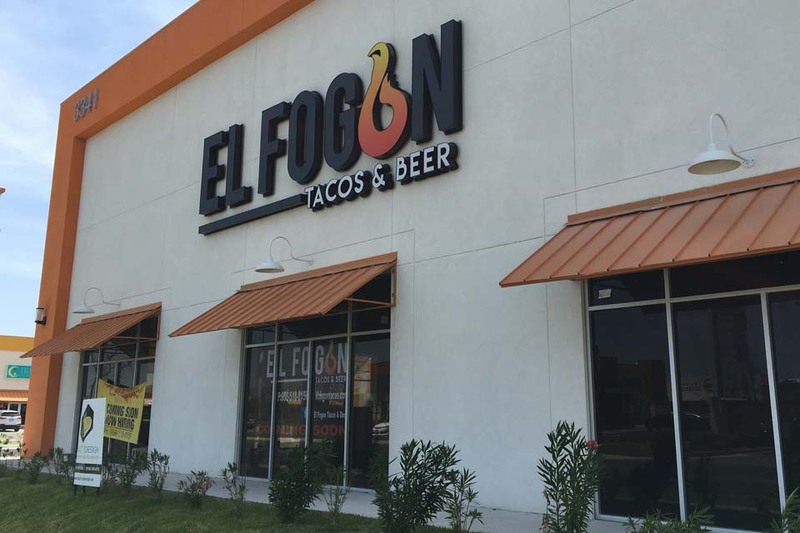 El Fogon is a family oriented restaurant with a Tacos & Beer menu available. We look forward to your visit. 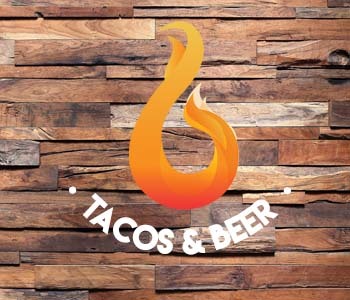 Our dinner menu includes tempting appetizers, signature special dishes, tacos and desserts. Our cozy and modern location is located on north Brownsville, Plaza Sunshine, 3341 Pablo Kisel Blvd. 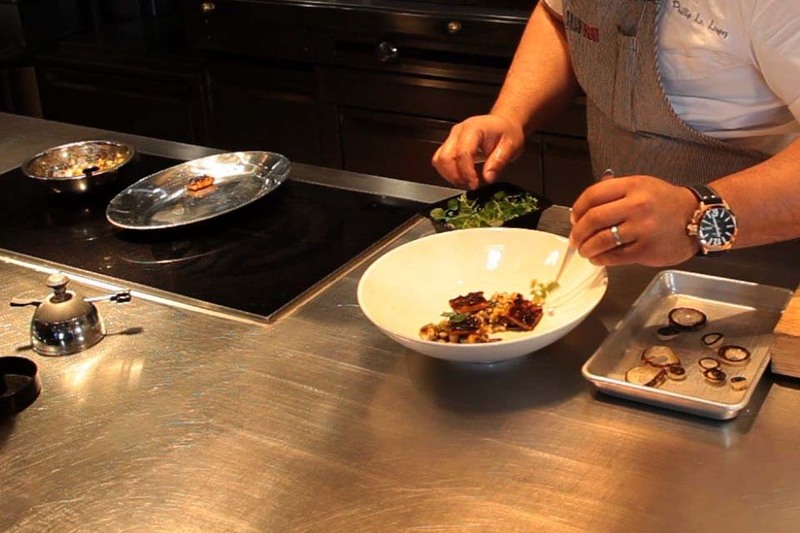 Our Chef has been preparing interesting and delicious Mexican dishes for over twenty years. 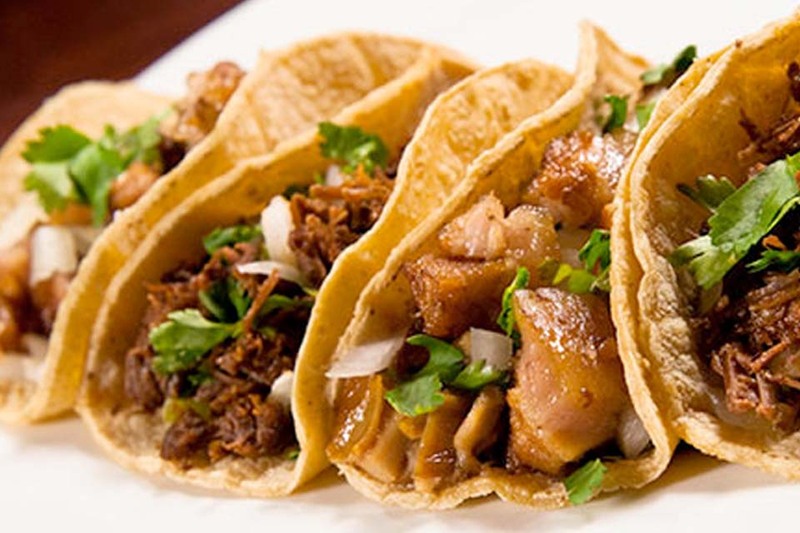 Our food may not be authentic Mexican, but our tacos are authentically delicious. There is something special! 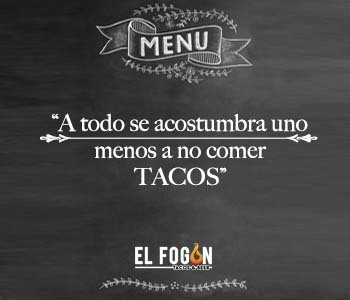 Try one of our delicious taco menu items, you get a very special kind of taste. Just Delicious! 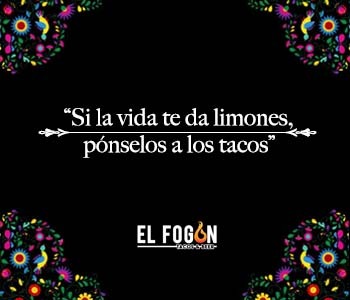 El Fogon specializes in authentic mexican gourmet tacos handmade fresh and fast, all in our open kitchen. 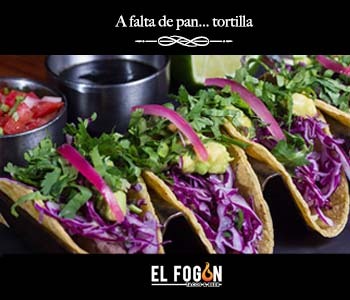 El Fogon is redefining the taco experience, bringing a new level of sophistication, taste and versatility to the category. 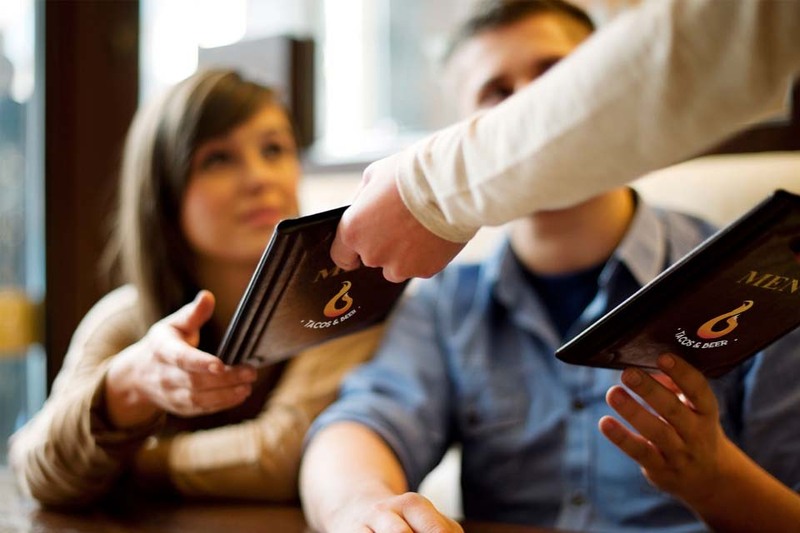 We want to make sure you have the opportunity to connect with us, and most importantly, with each other. Whether it’s to share stories, or to talk about how your experience. You can find us on your favorite social networks.